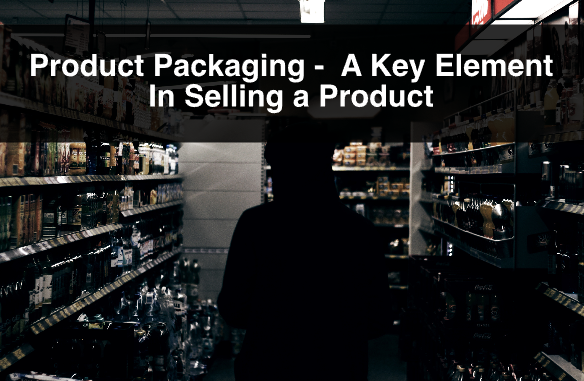 A product’s retail packaging is the first point of contact a consumer might have with a brand or product. It is what creates a first impression, whether it is a positive one or a negative one, regardless if it is in a B2C or B2B environment. 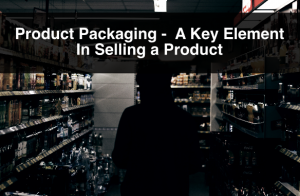 Having effective packaging requires a lot of research, understanding your company values, understanding your consumer and cost considerations amongst other things. Making packaging mistakes can negatively impact your sales and create negative brand perception. 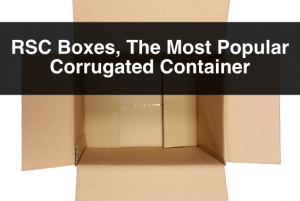 In this post we point out 3 common packaging mistakes to be aware of. It is very important to keep in mind the size of packaging. 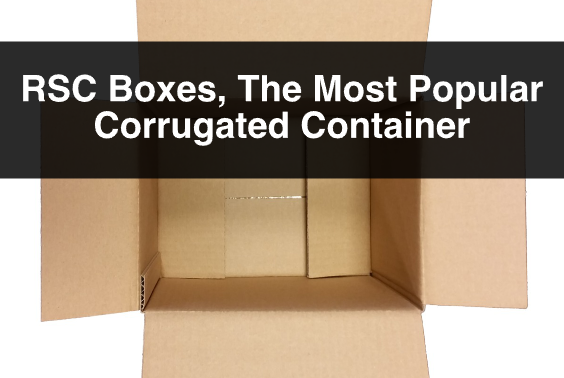 A company that uses too much packaging might be wasting material, which could increase the cost of it, and it makes a poor impact on the environment. 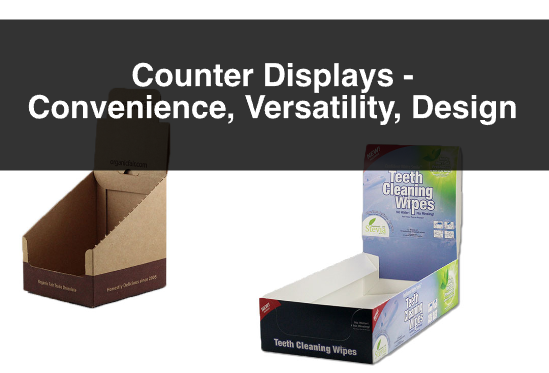 Using too little packaging is also a problem that could increase chances of damage, increase return costs and increase waste. Is the literature in the packaging easy to read and understand? Is the packaging easy to open? Will I be able to recycle it? Does it explain or show what I am purchasing? As mentioned early, understand who your consumer is and try to address questions they might ask as they make the purchase decision, and you will gain an advantage in influencing this decision. A very common mistake in packaging and packaging design is having words misspelled. Some packaging might require a large amount of written content to describe the product, and give indications of usage or consumption. Nutrition facts, ingredients and bilingual content are mandatory in Canadian packaging. Having a lot of words might increase the chance of typos. It is imperative that there are no typos in your packaging. Having errors is extremely unprofessional and shows carelessness, which will influence how a consumer perceives your product and company. The best solution is to have more than one person check your content for spelling mistakes or typos. Have different people checking for these mistakes as one person might spot something that someone else didn’t. 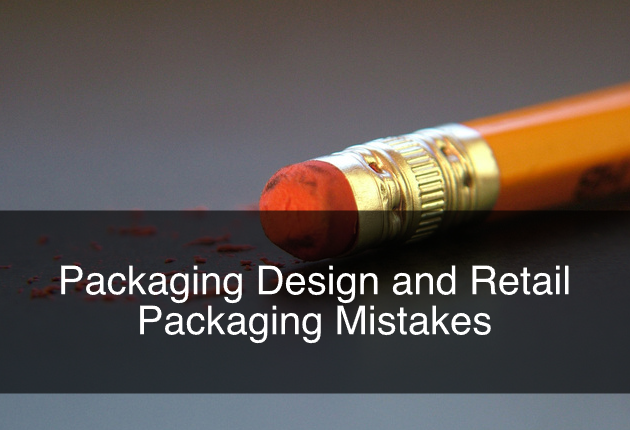 Keep in mind these packaging mistakes and address them when you are designing packaging. Put your self in your consumer’s shoes, carefully think about the amount of packaging you need, and check for errors. For more information, or questions about retail packaging, packaging design, or shipping boxes please contact us. Also, sign up to our newsletter for more information, company updates, price specials, and more.